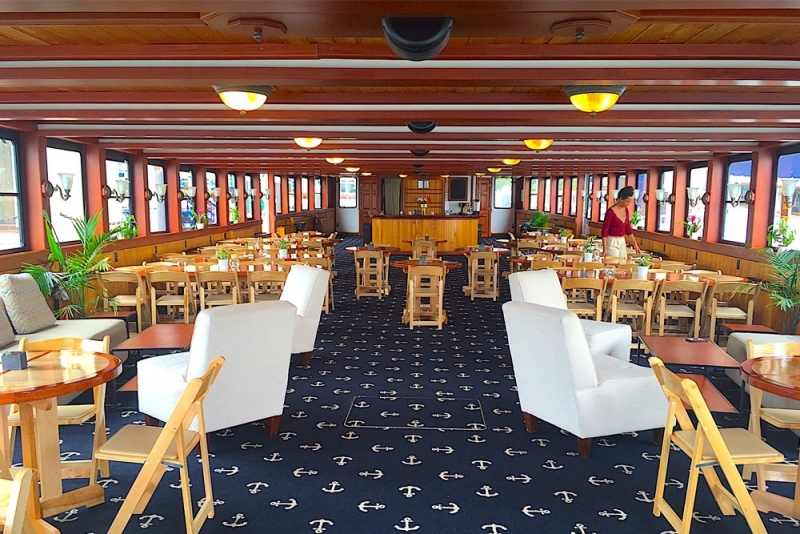 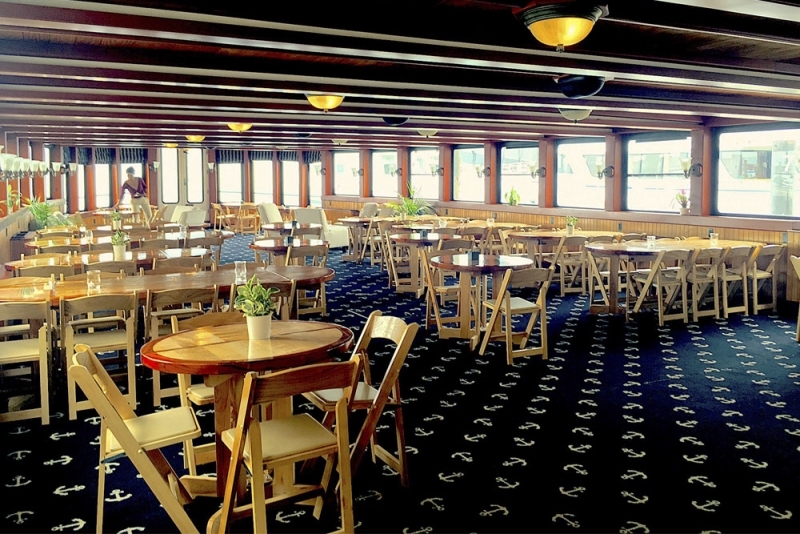 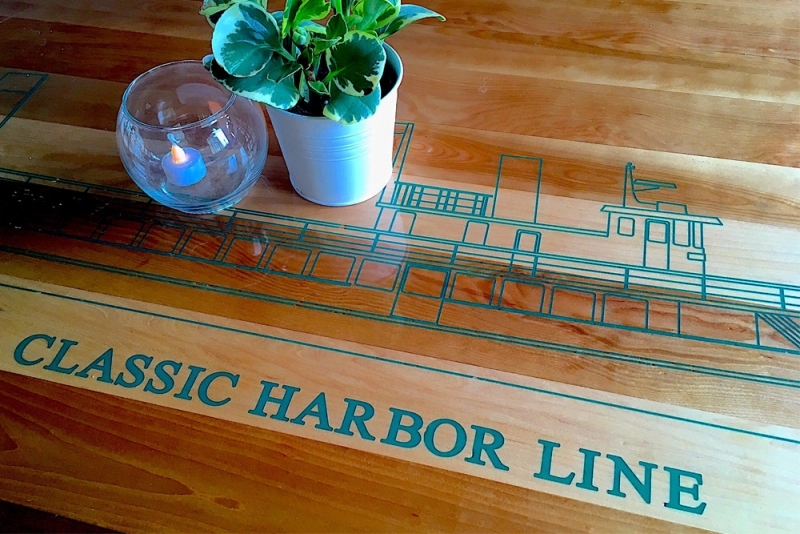 Comfortable seating is available in the interior, first floor, climate-controlled cabin, while bench seating is provided on our open bow and covered top deck, which offers un-obscured views of Boston Harbor and the skyline! 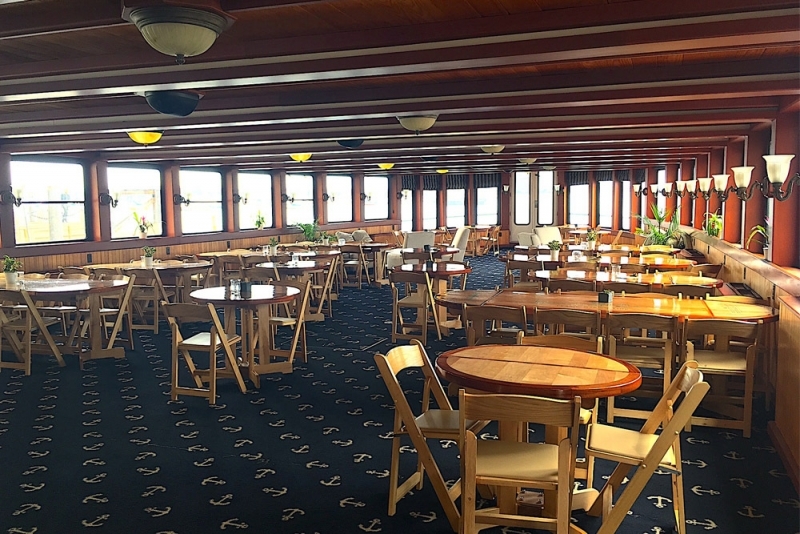 Guests are welcome on the forward deck to soak in the sun and score fantastic photographs of all the Boston Harbor sites from the water! 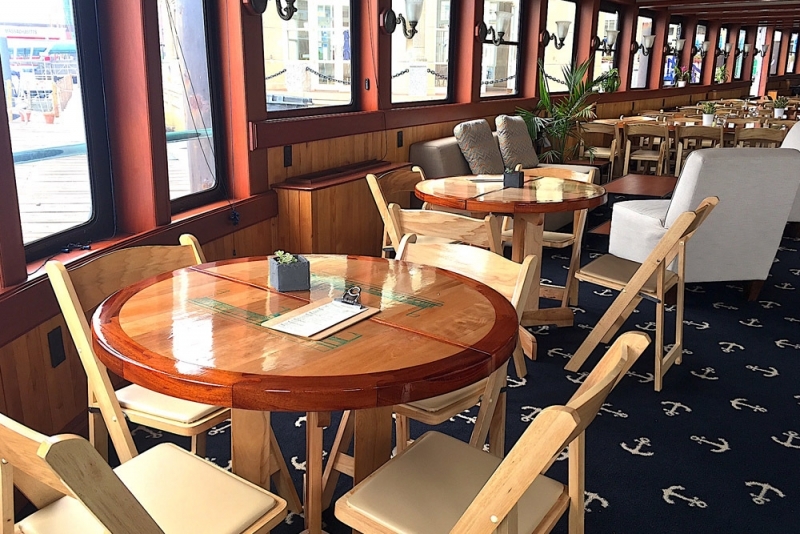 This stunning yacht is perfect for families, romantic dates or a friendly gathering. 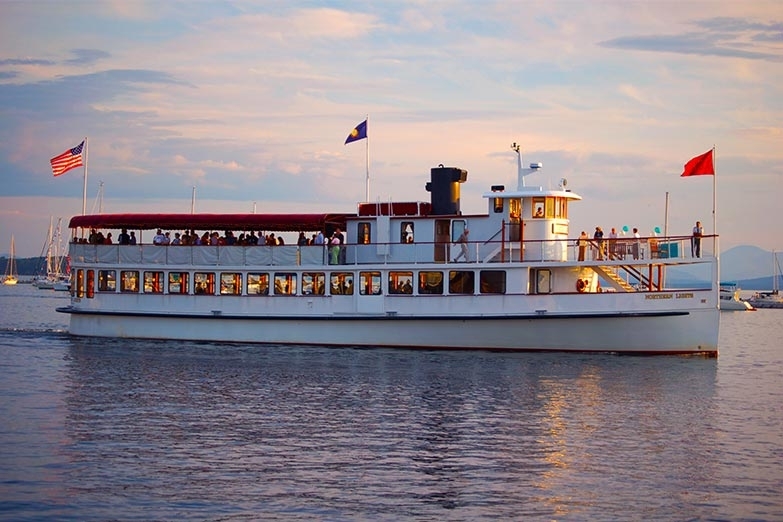 Northern Lights can hold up 149 guests on any of our cruises. 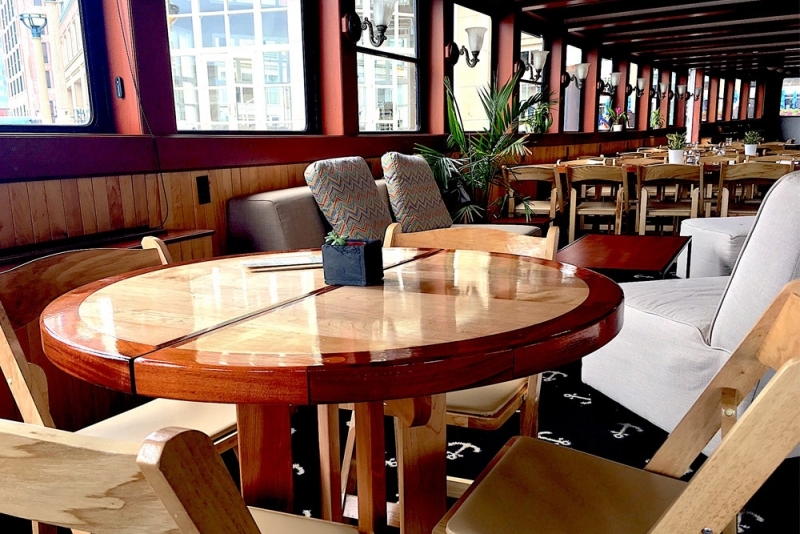 However, it is only suitable for up to 130 guests on a private cocktail or dinner event. 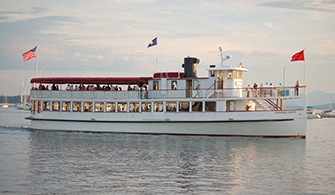 Take in the sights of Boston, Massachusetts, on a sightseeing cruise that will keep you wanting to come back for other events! 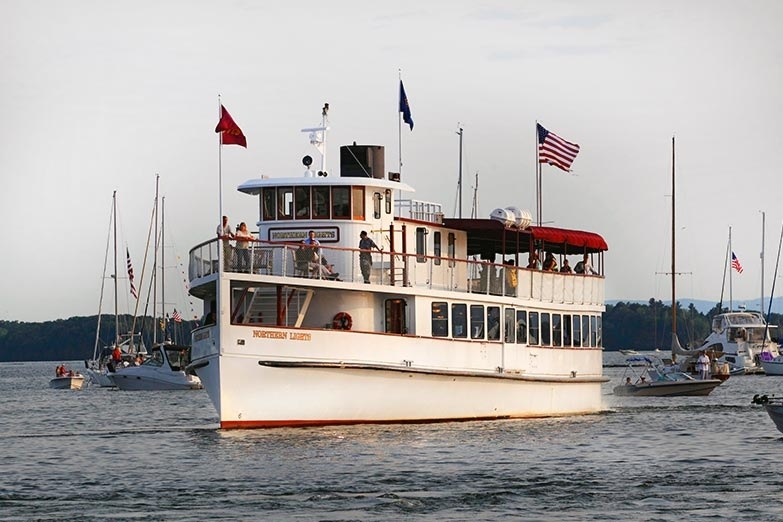 Whether you join us for on of our daytime cruises or Boston Harbor Sunset Cruise you will not be disappointed! 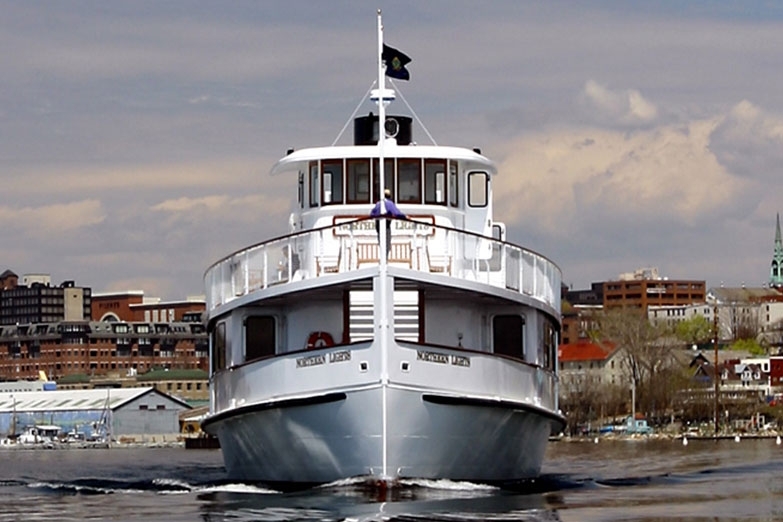 Jump aboard and cruise in elegance to view the sights with glass of wine or beer. 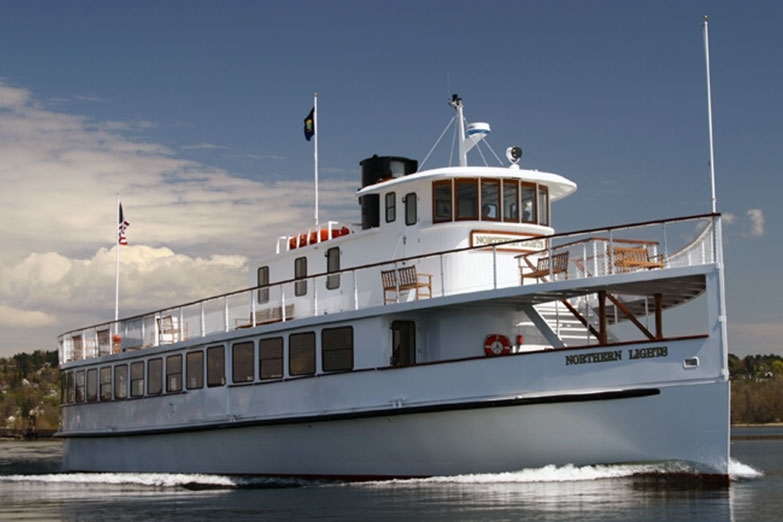 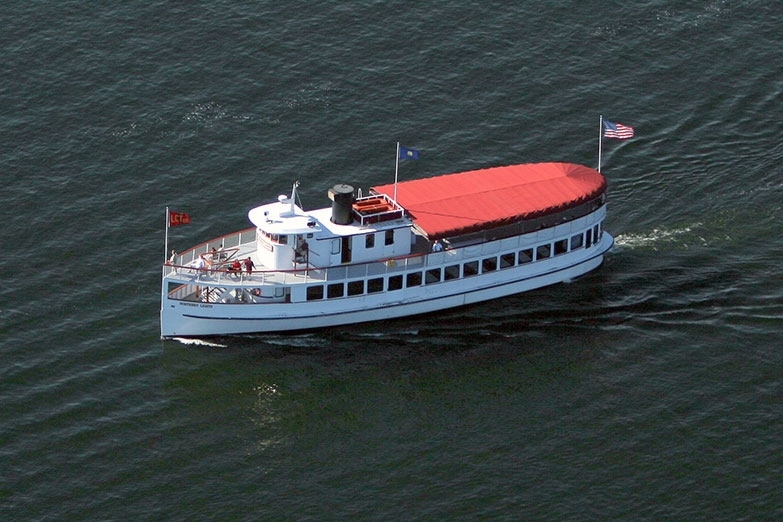 Northern Lights is the newest vessel to join the Classic Harbor Line fleet and will be splashing the waters of Boston Harbor in the Summer of 2016.